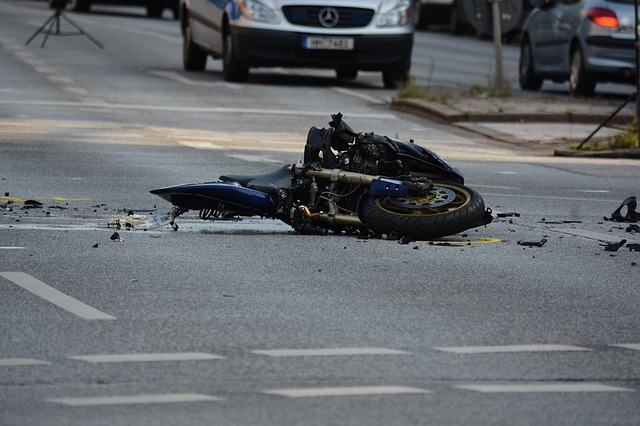 Doustkam Law offers a free consultation for all motorcycle accidents. If you have been involved in an motorcycle accident, you need a personal injury attorney who will fight for you immediately. Statistics show that personal injury cases, particularly motorcycle accidents, take longer than they need to. 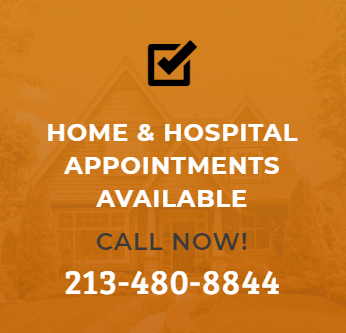 Whether you are calling about a motorcycle accident, a car wreck or a truck collision, Doustkam Law can give you a free quote and preliminary analysis of your claim. We are even able to meet you at home.